Listen to 24hrs’ new single “Dont Mess” featuring YG. It looked like 24hrs was gearing up for the release of his joint project with Ty Dolla Sign last month when he was rolling out a few new songs in the process, including “Lit,” “Mind Games” & “Still Down” to name a few, but unfortunately things have died down a bit since then and there’s still no word of a release date. In the meantime, the ATL crooner has still managed to keep fans happy by teaming up with Dr. Maleek, NO1-NOAH, and most recently Kid Ink for a few new songs, but there’s still more where that comes from. Out of nowhere, 24 decides to come through today and share a new single with YG called “Dont Mess,” which we presume will see life on his upcoming debut album (whenever that’ll be). Over production from Hitmaka, who’s supposed to be responsive for much of the 24Dollas project, listen as 24 & YG send some warning shots to those messing with their women. Hit play and let us know what you think. 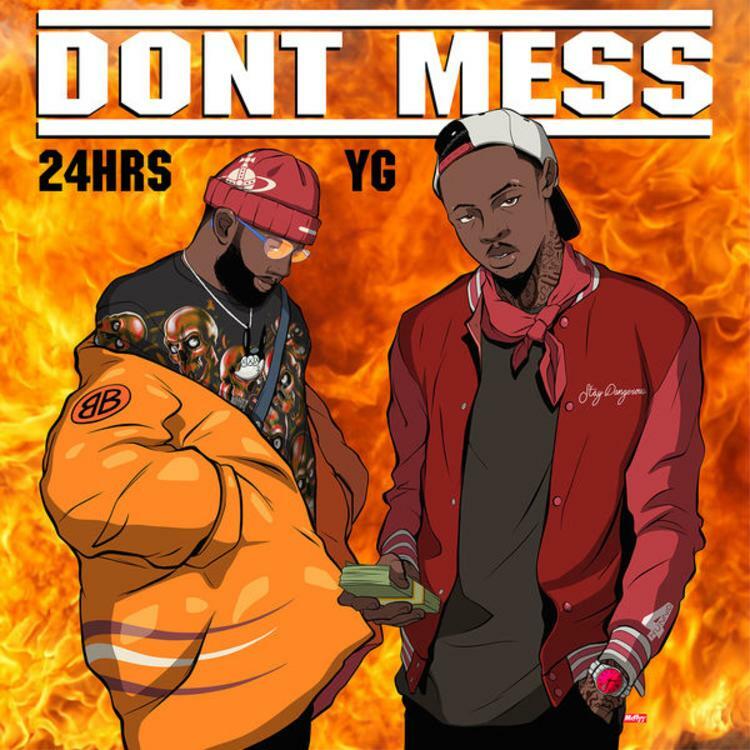 Stream 24hrs – Dont Mess Ft. YG Below! !